With the 505 being Peugeot’s attempt at being a little less weird, you could argue the PRV V6 powered 505 is the most milquetoast of them all. With a V6 pushing out 170hp, four doors, comfortable seating, and smart styling, on paper it was competitive with its contemporaries from BMW, Alfa, Saab, and more. However, by 1987, Peugeot’s reputation in the North American market was already cemented, and not in the best way. The PRV engine did not help either, other applications including the DeLorean and six-cylinder Volvo sedans, none of which had the greatest public perception of reliability. That said, any car that’s survived to the ripe old age of 28 will probably keep going with proper care and attention. 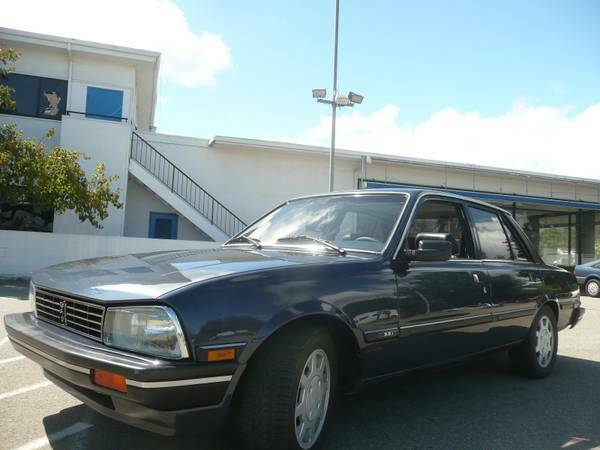 Check out this 1987 Peugeot 505 STX V6 for sale for $2500 in Los Gatos, CA. There’s a lot of moaning, and probably has been since the curved dash Olds was phased out, that the real insert-marque-here no longer exists. And so it is with Mercedes – since about the W211 E-class Mercedes, where the company made a distinct shift in thinking, adding more style to their cars and adjusting the quality to the expectation of their clients, not engineers and automotive journalists. They don’t make insert-thing-here like they used to, and while the things they used to make are great in their own way, we probably have fewer people losing control of their cars, getting electrocuted by home appliances, or hurting their kid with a poorly designed toy. 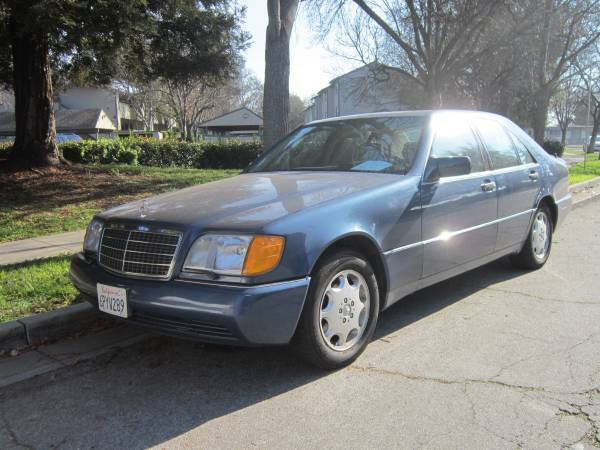 For a car that won’t electrocute you even though it is made like it used to be, check out this 1992 Mercedes 300SE for sale for $3500 in Fremont, CA. There’s something to be said for sending cars to their most suited environment – their adoptive homes, where their strengths are appreciated, and their idiosyncrasies are overlooked, or even embraced as character. That’s why the Peugeot 504’s true home is somewhere on the African continent, biodiesel Mercedes sedans from the 1970s and 1980s are best off in Berkeley/San Francisco, and why, if you let go of the wheel on an older Subaru, it’ll naturally gravitate towards the Pacific Northwest. So here’s your formula: 1) Purchase low-mile classic Scoobie; 2) Drive to Portland or Seattle; 3) Sell for a profit! 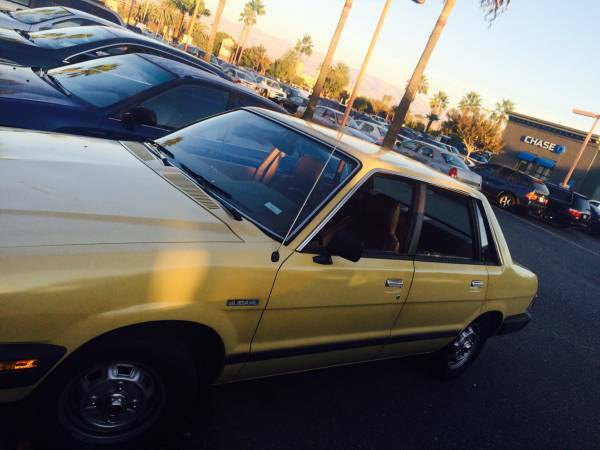 Check out this Subaru 1600 DL sedan for sale for $2800 in downtown San Jose, CA.